Our indoor cycling program gives you access to a professionally-coached “spin” workout that is tailored specifically for triathletes. Our aim is to make you a better cyclist by focusing on strength, stamina, and technique – and along the way you’ll have a lot of fun! For 2019, members will have the opportunity to sign up for cycle classes at The 17th Street Athletic Club or M2 Revolution. This first series is from January 16/17 through April 10/11. 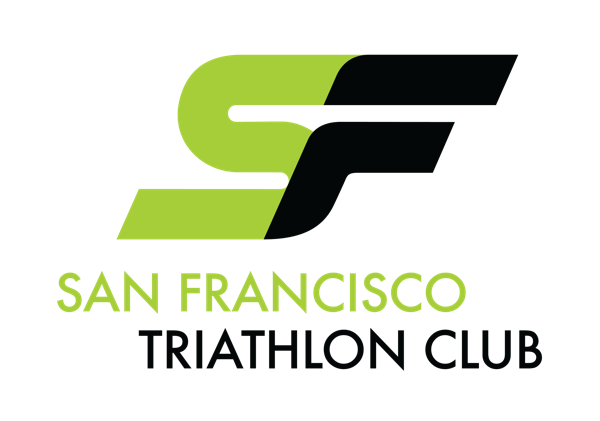 Spaces are limited and available only to SF Tri Club members. Click here for the registration link. 17th Street Athletic Club features two studio spaces: an indoor cycling studio and a gym featuring TRX suspension training systems and tons of free weights. They use top-of-the line Stages indoor cycling bikes. Be sure to download the Vismox app onto your phone before the first class if you want to track your progress. Bikes have both SPD clips and buckets for sneakers. There is only one shower on site. Coach Shannon Boughn is co-owner, founder of 17th Street Athletic Club with Marissa Axel. 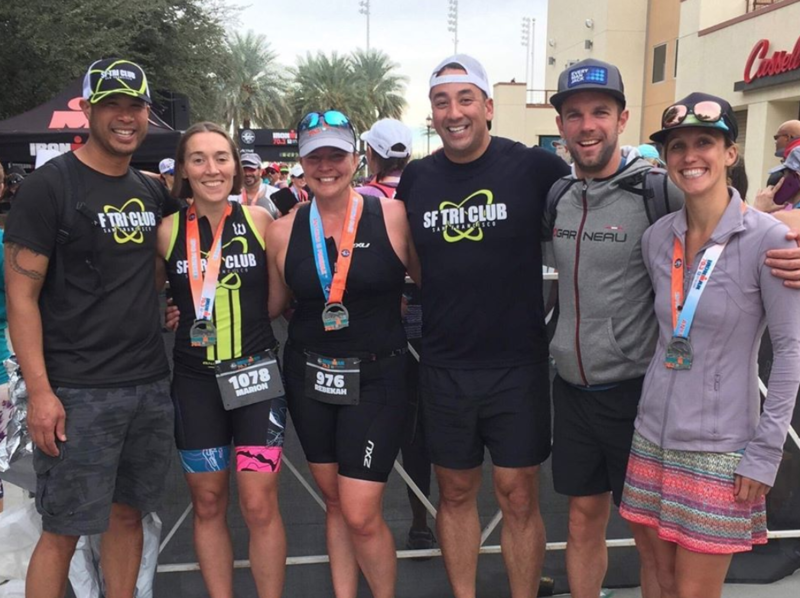 Shannon has coached hundreds of athletes for races ranging from 5k runs in the Presidio through Ironman Competitions in Brazil, Canada, and New Zealand. M2 Revolution is a unique indoor cycling facility in downtown San Francisco. Opening its doors in 2006, M2 was the first training center in the city to provide power-based cycling training based on sound training principles for improved fitness and performance. Riders of all abilities train at M2, and range from Cat. 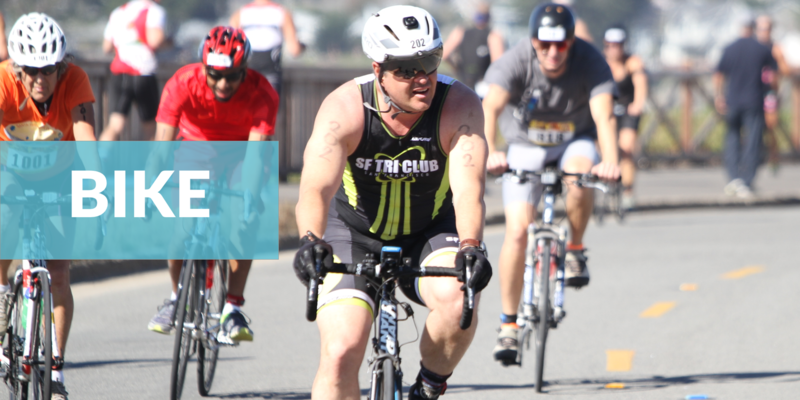 1-4 competitive cyclists and triathletes, to weekend riders and general fitness enthusiasts. The common thread shared by these diverse abilities is an interest in getting maximum return for training time investment - to measurably improve one's fitness. Q: If I cannot make my regular class may I drop in on a different session? A: You may not swap studios, but within the same studio you may swap into a different session by notifying the coach in advance and paying a change fee directly to them. You may also consider adding classes by purchasing multiclass pass directly from the studio at their retail rate. Q: Which studio is better for me? A: The most important thing is consistency--which one is more doable for you with your life, commute, schedule? Both studios will offer high quality coaching and equipment and will bend over backwards to answer your training questions. Both offer a great social experience as well. Shannon coaches from the bike. Bay Club offers a variety of other resources. Q: How can indoor cycling can improve performance? A: Training indoors gives you more control over intensity of your bike workout and allows you to train consistently despite weather and coffee-stop-loving ride buddies. Read more here. Q: If I drop out can I get a refund? A: We will refund you minus $50 if you cancel at least 48 hours before the first class in the series. No refunds after the series starts. Drop us an email at spin@sftriclub.org. If the club offerings don’t work for your schedule, we encourage you to check out these top-notch indoor cycling studios. Email the spin coordinator if you have other recommendations.